Our lips perform the essential function of expression. They allow us to speak, kiss a loved one, and express emotions. However, just like other areas of our body, the appearance and quality of our lips can begin to change overtime. Constant exposure to environmental factors such as the sun, and the natural causes of aging, can cause our lips to dry out and become thin. 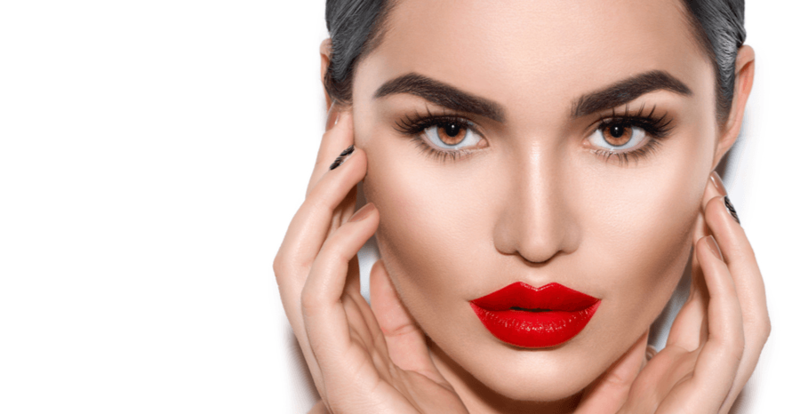 If you are unhappy with thinning lips, and are looking for a solution for achieving fuller and more youthful looking lips, there is a rejuvenating solution that can benefit you. With Juvederm Volbella treatments, you can claim the lip size and shape that you desire with natural-looking results. Volbella is a product form the very popular Juvederm filler line. It is a non-invaside and FDA-approved treatment for the correction of wrinkles around the mouth, as well as lip augmentation. Volbella is composed of hyaluronic acid, which is a natural occuring substance produced by the body. This rejuvenating component within skin allows for treatments to subtly plump-up lips while also smoothing away wrinkles on the surface of skin. Each treatment is personalized to achieve the shape, fullness, and results that you desire. Volbella is the perfect remedy for reclaiming youthful and natural-looking lips. Treatments are performed through a tiny injection that is minimally-invasive and causes minimal-discomfort. Once injected, the Vycross technology allows for Volbella to address your specific concerns from beneath the surface. The hyaluronic acid particles work to plump up the tissue while gently diminishing wrinkles and fine lines within your skin. Results produce improved shape and fullness of your lips, while also reducing age concerns. This revolutionary treatment can instantly provide you with natural-looking results that last. Treatment times typically take about 15 to 30 minutes depending on your specific goals and current skin condition. Results provided by treatments have been said to last up to a year. However, multiple treatments are typically suggested in order to maintain lasting results. If you are unhappy with the appearance of thinning lips, or facial wrinkles, you no longer have to be. With rejuvenating Volbella by Juvederm treatments you can reclaim your youthful glow and luscious pout instantly. If you would like to learn more about this advanced filler treatment, reach out to the professionals here at David & Rossi Cosmetic Surgery to learn more. Contact us today and schedule your consultation towards soft and fuller lips!